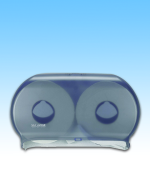 DISPENSER TOILET TISSUE SINGLE DELUXE. 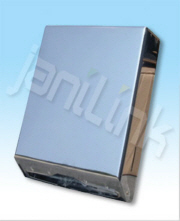 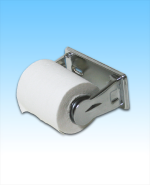 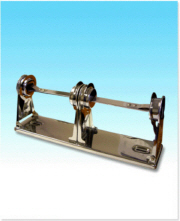 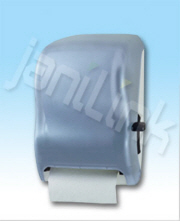 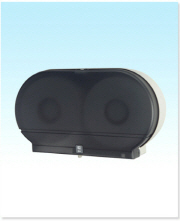 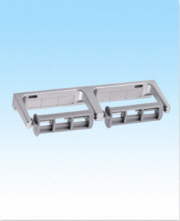 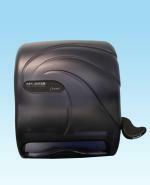 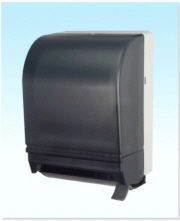 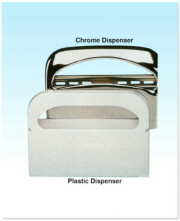 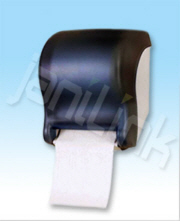 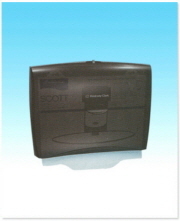 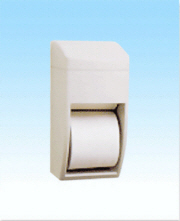 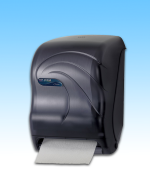 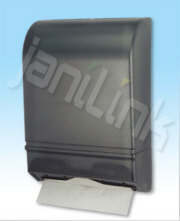 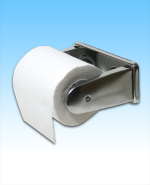 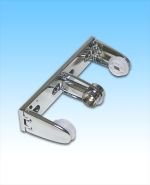 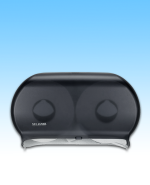 This is a single chrome toilet paper dispenser with a premium chrome finish. 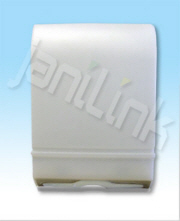 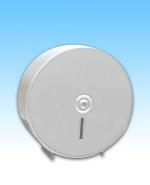 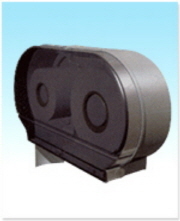 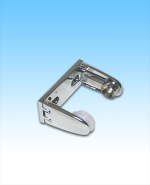 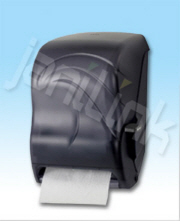 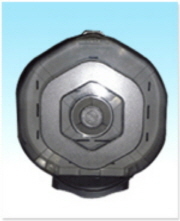 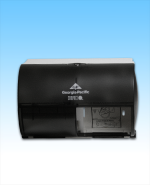 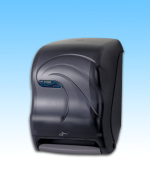 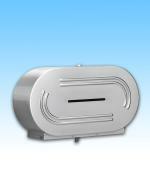 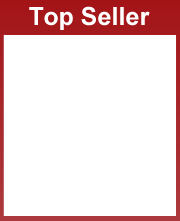 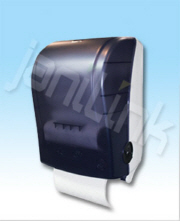 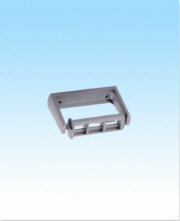 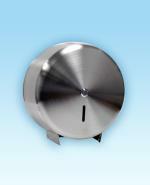 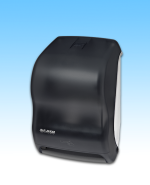 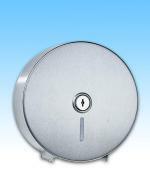 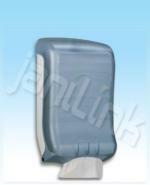 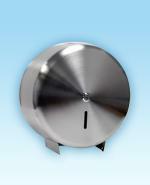 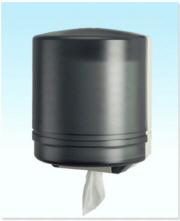 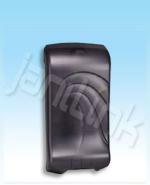 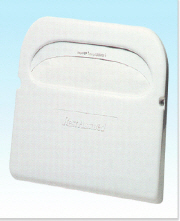 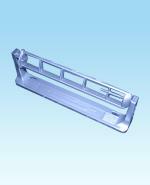 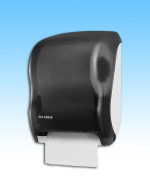 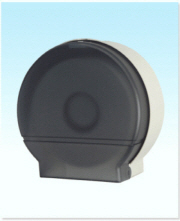 #r26ts Jr. Jumbo Dispenser Single 9"
- Heavy Duty lock Prevents theft or damage. 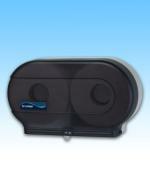 #1450 Jr. Jumbo Dispenser Double 9"
#r27ts Jr. Jumbo Dispenser Double 9"